Rufescent Tiger Heron, a wader of tropical understory streams, perched here on a sapling cecropia. 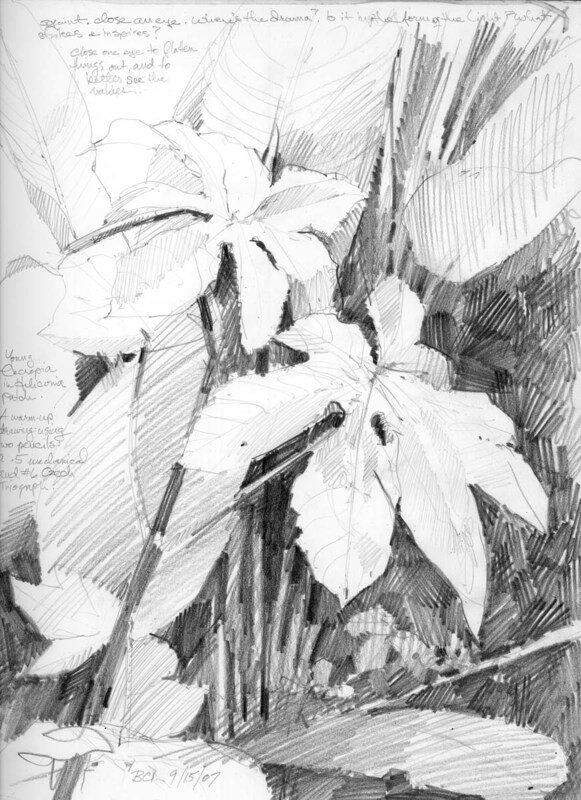 Bird and plant sketched separately on Barro Colorado Island, Panama. The heron was flipped for the final painting. 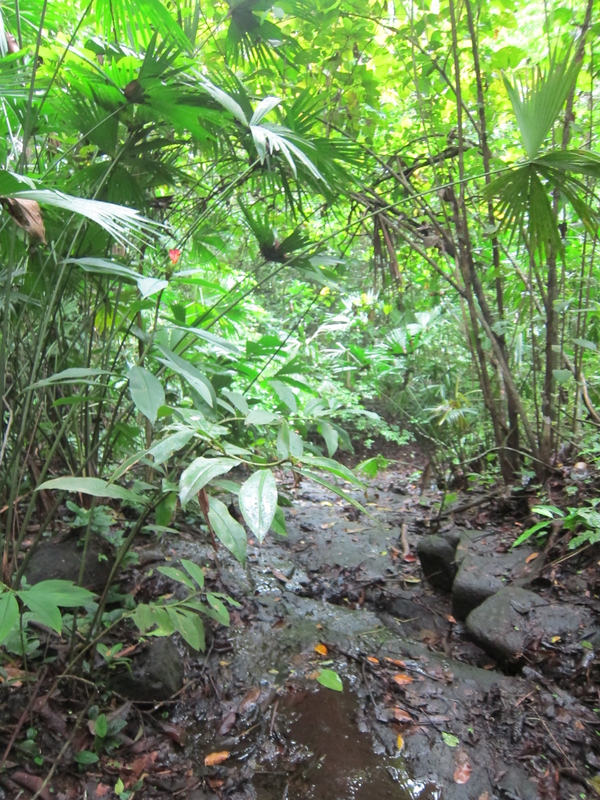 An understory stream on Barro Colorado Island, also a rufescent tiger heron hangout.